Taking a Moroccan-inspired route with a stew allows you to add lots of wonderful spices to your dish, which not only add flavour but pack a health punch too. Cinnamon bark contains many volatile oils that have been found to have an anti-inflammatory action and act as a digestive aid, easing bloating and heartburn. Cumin also aids digestion and is an antiseptic, helping with a sore throat for example. Lastly, ginger is a wonder herb and one of my favourites. It is anti-inflammatory and a great remedy for nausea. 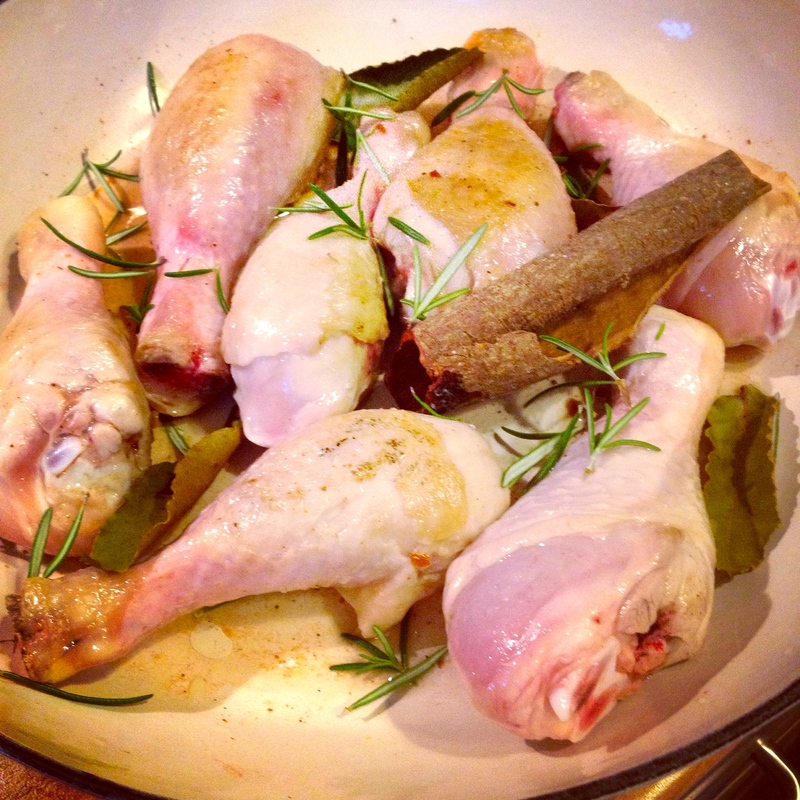 Start by browning off your chicken with some oil in a large frying pan until the skin starts to go golden and crispy. Transfer the chicken to a large casserole dish with a lid and add a few bay leaves, a stick of cinnamon and a handful of rosemary. To the frying pan, add the onion, garlic, ginger, chilli, 2 tsp of harissa paste and a tbsp of tomato paste and stir together. Cook until the onions are starting to soften. 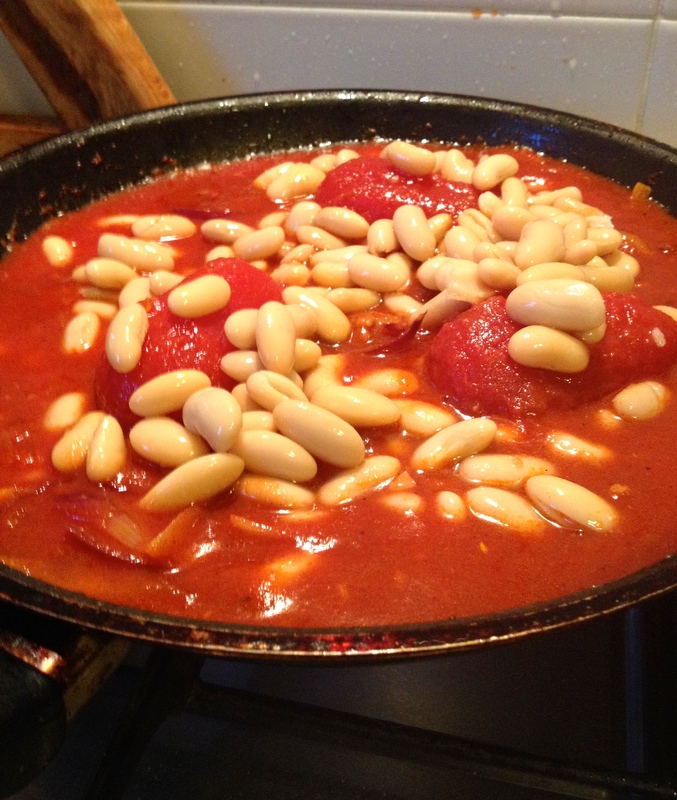 Add the tinned tomatoes, beans and sliced peppers to the pan, sprinkle on 2 tsp of paprika, 1 tsp of cumin and bring everything to the boil. Pour this tomato mixture on top of the chicken, add the apricots and pop into an oven at 200C with the lid on. Cook for 45-60 minutes, stirring halfway, until the sauce is bubbling and reduced. Dish up, sprinkle on plenty of parsley and serve with some spiced couscous or wholemeal pitta bread. A great warmer for the Autumn. 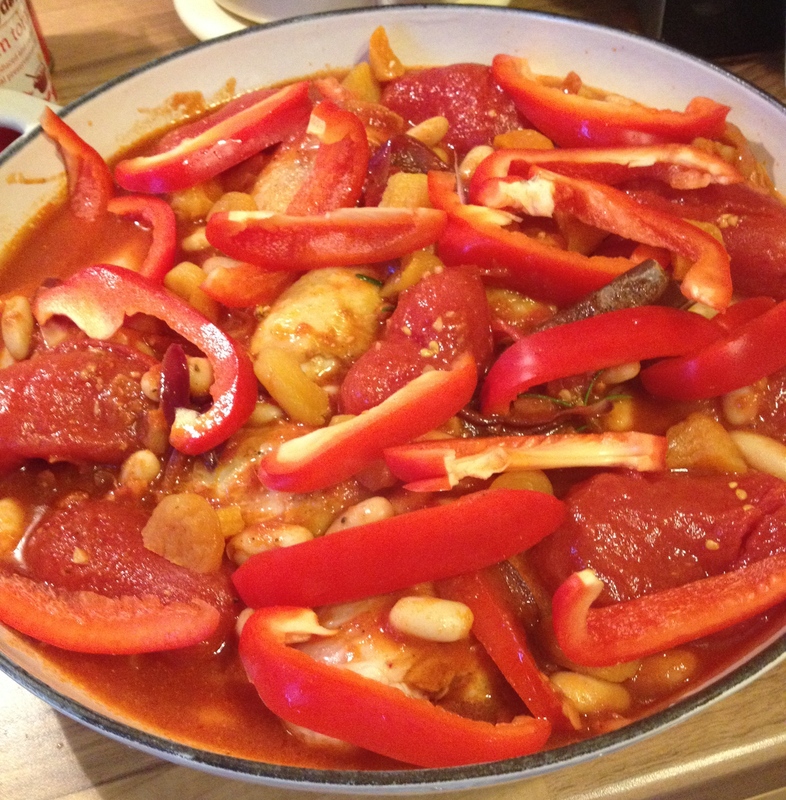 Posted in Recipes and tagged Autumn, beans, chicken, cinnamon, cumin, dinner, ginger, Moroccan, spice, tomatoes.